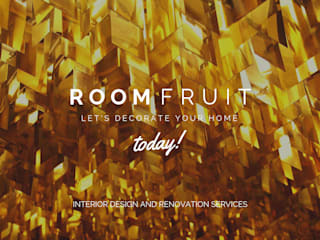 RoomFruit is a home design and decor service created to share the love of interior design. We are here to decorate your home with a style thats is exclusively yours. 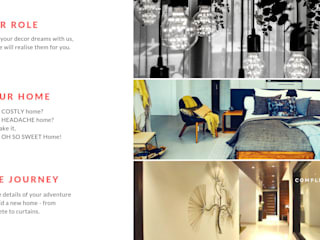 At RoomFruit, every homemaker is a home designer. 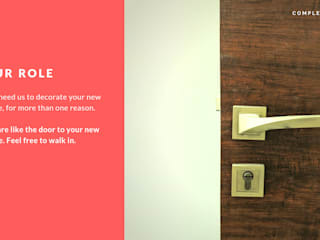 Now, lets’ decorate your home.